If you think about Canadian distilling, your thoughts will probably turn towards rye whisky and the likes of Crown Royal Northern Harvest Rye, which bagged the Best Whisky in the World title in November 2015. 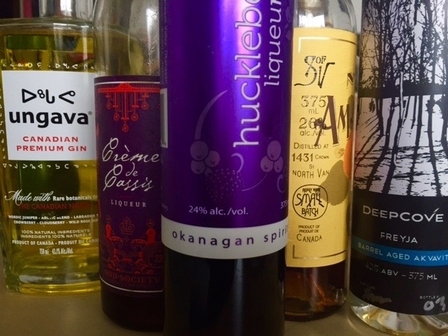 But beyond the world of big box booze, Canada is undergoing a distillery revolution and its small distillers experimenting with the country's unique ingredients are driving the charge. But first some context: five years ago in Canada, there were barely a dozen artisan distilleries, and times were tough thanks to a suffocating raft of frustrating laws which effectively stopped anyone but the most determined from operating an artisan distillery. In Alberta, small distilleries essentially were not legally recognised, and in British Columbia (BC), distribution laws allowed distillers to make -but not directly sell- their products. However, recent changes in the law, across different provinces, have sparked a spirited revolution, and western Canada is at the heart of it. Right now in BC there are 51 micro-distilleries, with 12 applications in process, more than the rest of Canada put together. 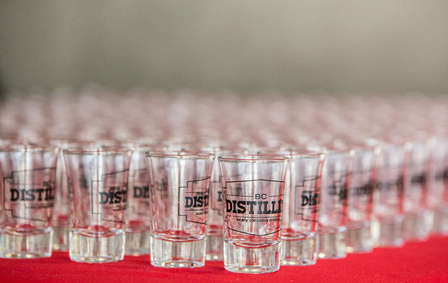 Alex Hamer is the founder of the BC Distilled festival, Canada's largest local distillery celebration. Now in its third year, Hamer believes that Canada's strength lies in not being tied down by traditions, "I think right now, distillers are not afraid to experiment and leave some of the old ways behind. 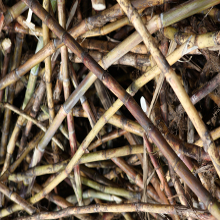 We're seeing amazing innovations: people are barrel-aging spirits, distilling gins and vodkas from honey- the sheer variety of spirits is growing. Sure, some are more successful than others, but I think it's really exciting." Okanagan Spirits is Western Canada's oldest craft distillery, dating back to 2004, their director of Marketing and Operations, Rodney Goodchild is one of the industry's pioneers, "This growth all happened after the laws changed, but we're in a strong position- because we didn't have distribution, all we could do was make, so we made and we made! We experimented with everything. We distill our vodka from apples which grow in abundance here, we make a fruit liqueur from huckleberries which only grow at a certain elevation and we have to harvest from the wild as they're not commercially grown. We have an incredible ecosystem growing amazing fruit and berries, from scorching hot orchards to coastal rainforests." It's that abundance of ingredients, and willingness to experiment which makes the world of small-batch Canadian liquor so interesting to explore. Gin is where that variety really shines; you can taste hand-harvested botanicals from Quebec's arctic tundra in Domaine Pinnacle's Ungava or Pacific Northwest tree tips from the rainforest in Phillips's Stump. Lauren Mote, co-proprietor of Bittered Sling, a small-batch cocktail and culinary bitters company, is a long-time champion of those unique Canadian flavours, "Canada's the second largest country in the world, and we have a vast area of coastline, and every single type of typography from desert to rainforest. Canada's making some great gins and akvavits - botanically rich spirits which change from province to province, depending on what they grow." Bartender, acclaimed author and co-creator of Stump Gin, Shawn Soole believes that individuality is the way forward for Canadian spirits, after all there's only so much room on bar shelves for mainstream well-established brands. "When you're making a drink, you can't sub in another gin for Stump, it's very particular and why shouldn't it be? Unique flavours make you think about every ingredient you're using. 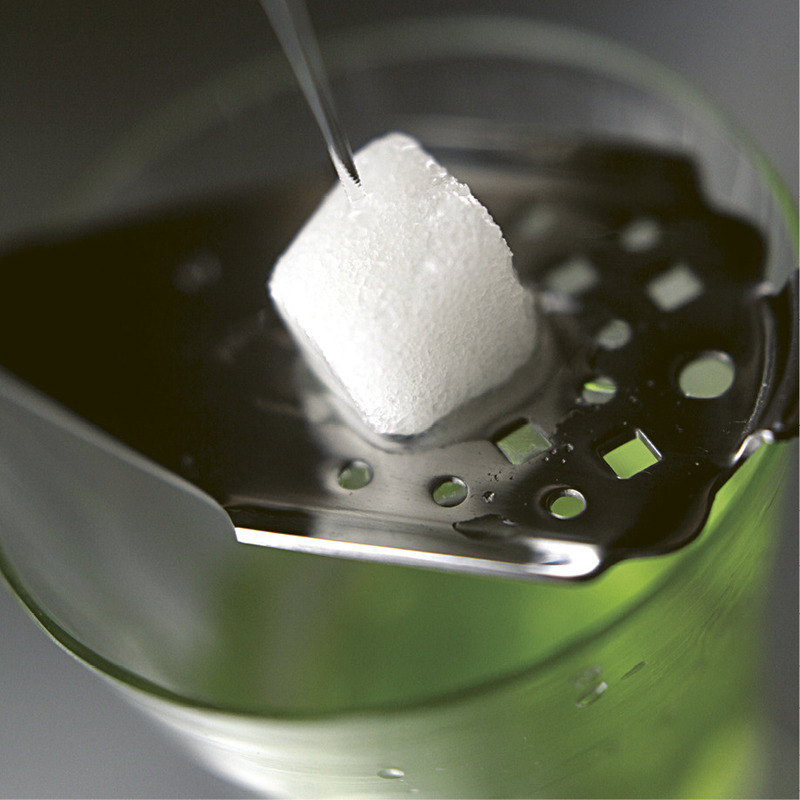 Niche flavours are great for spirits nerds and bartenders who want to expand their repertoire." Probably offering the largest range of small-batch spirits, from Eau de Vie and absinthe, to single malt and a grappa-style marc. Stand outs are their fruit liquors made with 100% local fruits and berries, which taste wonderfully fresh, juicy and naturally sweet. Try Sea Buckthorn, Haskap or Huckleberry for a true taste of Canada. 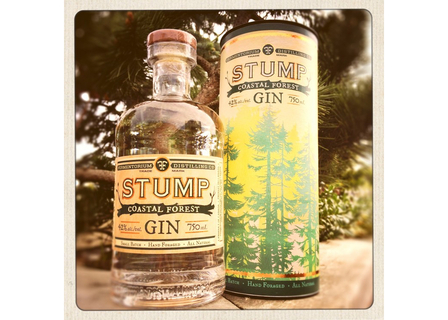 This Vancouver Island brewery and distillery created Stump gin with acclaimed author and bartender, Shaun Soole. 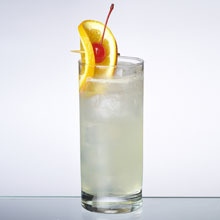 The flavour profile is meant to echo the experience of walking in a West Coast forest after the rain, while sipping a G&T. It's an extraordinary product, which uses no citrus, those notes come from hops and Grand Fir tips which have pomelo and grapefruit aromas. Representing Quebec, their two stand-out products are the Chic Choc spiced rum made with six indigenous plants which grow on Quebec's Chic Choc Mountains, offering an enticingly sweet-peppery flavour which works wonderfully for any spiced rum recipe, and Ungava Gin, whose bright sunshine-yellow colour comes from the herb, Labrador Tea, and offers a deliciously herbaceous gin. Tucked away in the East Vancouver's craft brewing district, Odd Society's fantastically floral Wallflower Gin has a brace of bartender fans and you'll find it on cocktail lists across Vancouver. The one to watch is their Bittersweet Vermouth a terrific apéritif served over ice, and made with arbutus bark from Maine Island. 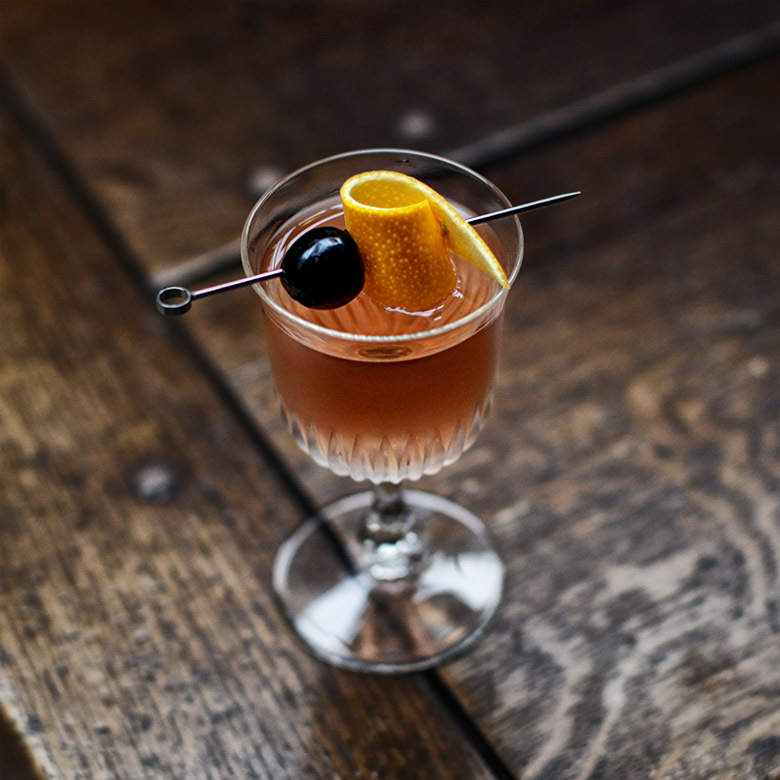 Their take on sloe gin, using Salal Berries, a First Nations staple, sells out each year. The berries aren't grown commercially so have to be foraged. honey. Coming soon, their single barrel Rye Whisky made with 100% Agassiz rye, Scottish-style aged in full-size barrels. One of the rare distilleries in Alberta has come out swinging with a truly unique prickly pear cactus-based spirit, Prickly Pear EquineOx. After bartender tasting and testing, it was decided that this sat somewhere between a pineapple and strawberry Nesquik on the tasty-drinks-stakes. 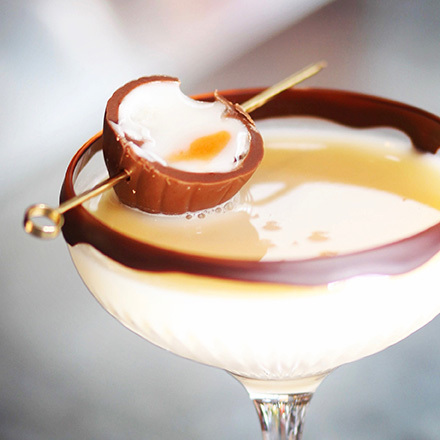 Truly individual and so, so delicious over ice, or in cocktails. 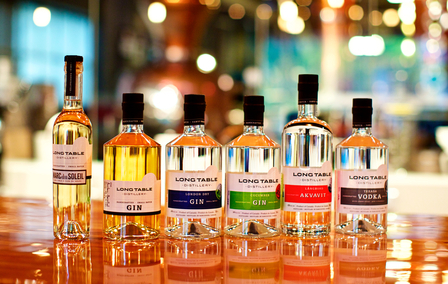 Named after a lottery win funded a life-long dream to open a distillery, LB Distillers (as they are more politely known) distill a range of flavoured vodkas from chai to dill pickle plus liqueurs. Try their Saskatoon Berry liquor a pleasingly bittersweet fruity number made from the local berries which give the province its name. Situated by the pretty harbour in Charlottetown, in Canada's smallest province, Prince Edward Island, PEI's potato-based vodka scored a gold medal at the 2009 San Francisco World Spirits competition. Distilled from the province's famously delicious potatoes, this is a surprisingly smooth sipper with a creamy texture. Vancouver's first micro-distillery, Long Table's Cucumber Gin made with locally-harvested cukes from BC's Sunshine Coast has all but replaced Hendricks in most BC gin fans' collections. This award-winning spirit scored gold at the 2015 World Spirits contest, and is one of the few BC spirits which seems squarely targeted at a mainstream audience. However, the distillers at Long Table still enjoy experimenting- making tracks into amaro and they have an excellent akvavit on their books too.